Living in Makeup: Pixi Glow Tonic: Worth the Hype? 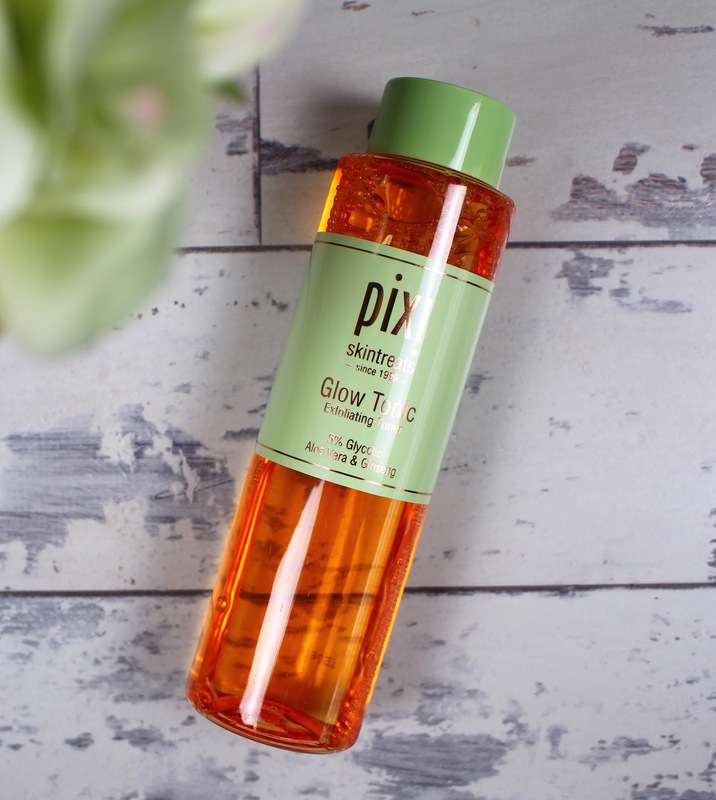 Pixi Glow Tonic, a product that nearly every beauty blogger has written about. It's very hyped about and is a long time favourite of Caroline Hirons aka the ultimate skincare guru. It's now much easier to get hold of thanks to it being stocked online at Cult Beauty and in store at M&S. Pixi Glow Tonic is an exfoliating toner containing ingredients such as witch hazel, ginseng, aloe vera and glycolic acid. I love exfoliating toners because they're really effective at getting rid of dead dull skin and help your skincare penetrate deep down. To use, simply pour onto a cotton round and swipe across the face. Turn the pad over and repeat. Glow Tonic works very well. Very well indeed. 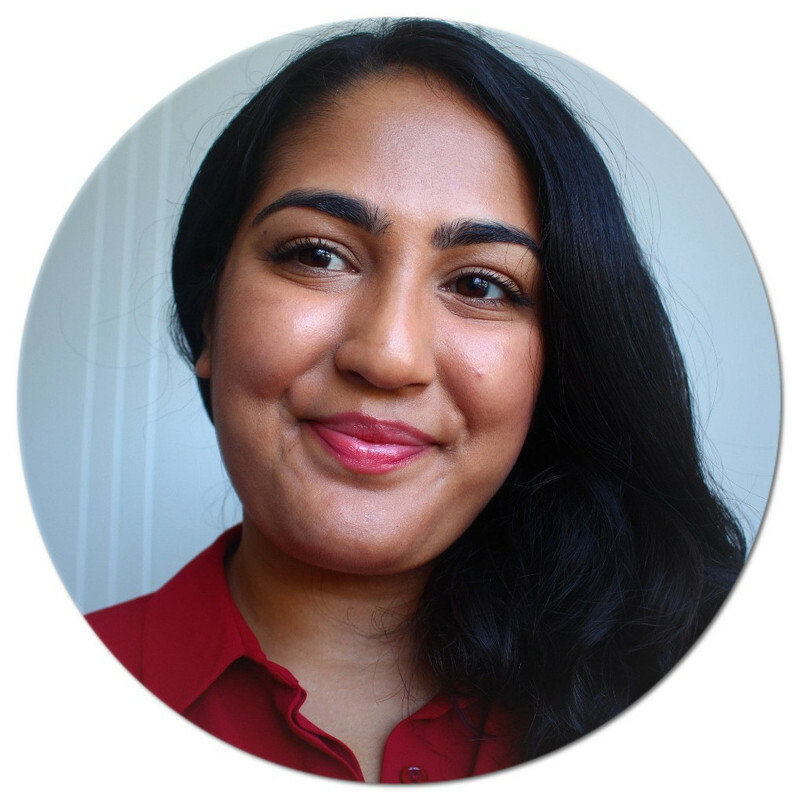 Immediately, my skin felt smoother and looked more radiant. The results have definitely continued over time and I haven't had any issues with dry dull skin. In fact, people have been commenting on how good my skin looks which is how I know a product is working. I also find it's a great product to use when I'm breaking out because it kills all the bacteria. The reason I truly love this product, is that it doesn't leave my skin wet after I use it. I hate it when toners leave your face soaking afterwards. It just seems so pointless! The fact that this doesn't leave behind a wet face is a big bonus. It's £18 for 250ml which definitely sounds like a lot, but compared to other toners of a similar concept, it's on the more affordable end of the spectrum. Pixi Glow Tonic is definitely worth the hype to me and I'm so glad it's more readily available. If you've been on the fence about trying it, I really think you should give it a go. It's an effective yet gentle toner that's suitable for all skin types. What are your thoughts on Pixi Glow Tonic? I know! It just makes the complexion look really clear and glowy.